SKU: A0A00957. Categories: New Arrivals, Others. 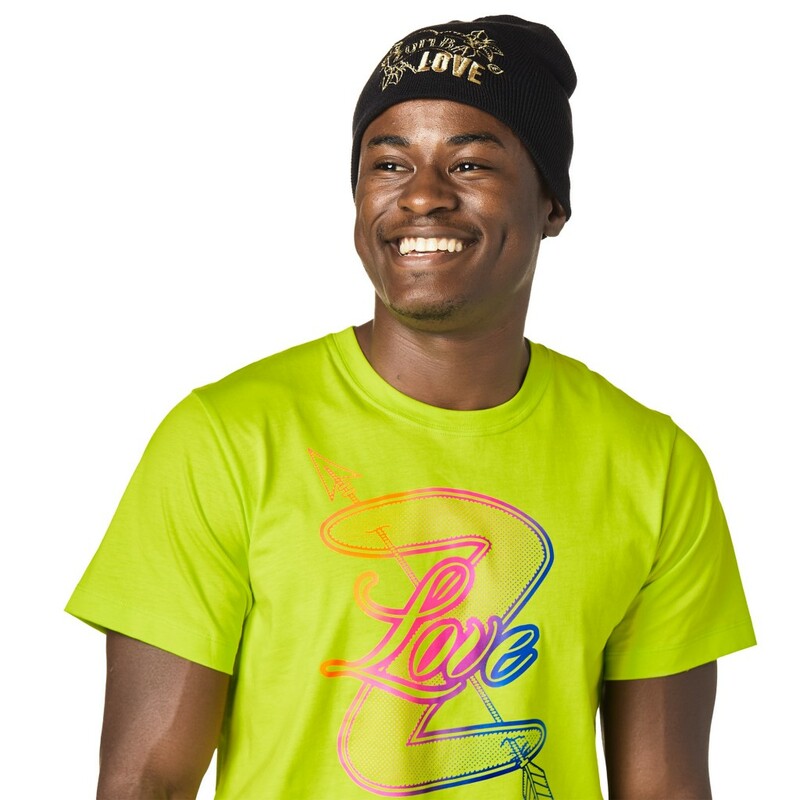 Top off your look with the ZumbaÂ® Love Beanie. With a metallic foil print on the front , this beanie is ready to make its dance floor debut.